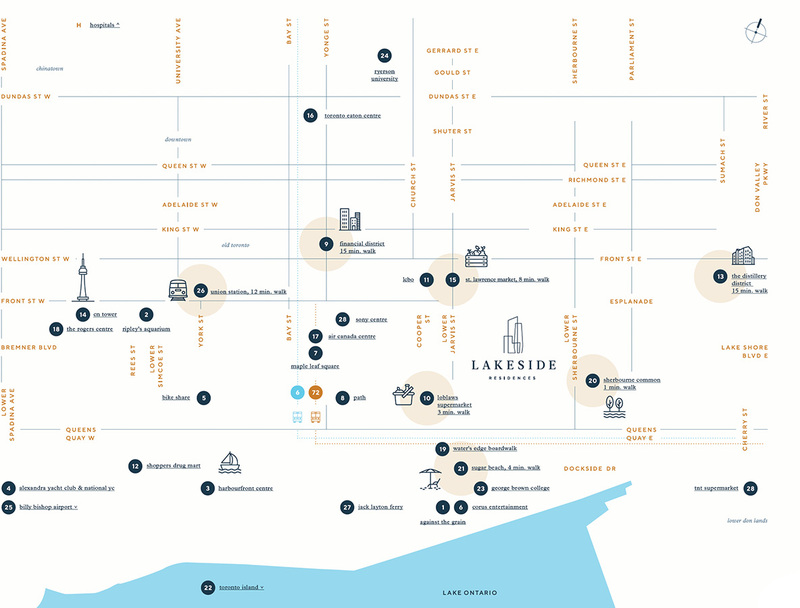 From Front Street to Distillery District to St. Lawrence Market and beyond, journey home to Lakeside Residences. 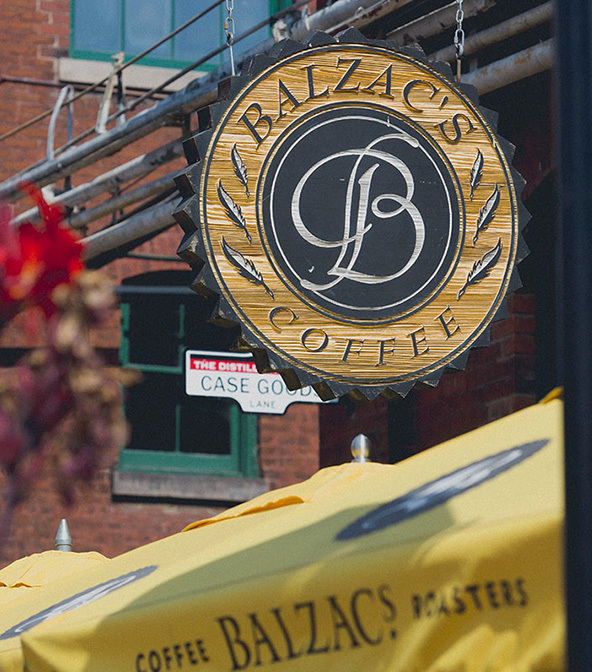 With unparalleled access to Toronto’s extensive waterfront, the world’s best food market voted by National Geographic, and culturally vibrant neighbourhoods, you’ll always be a stone’s throw from the water’s edge and nearby nightlife, entertainment, and commercial hubs. 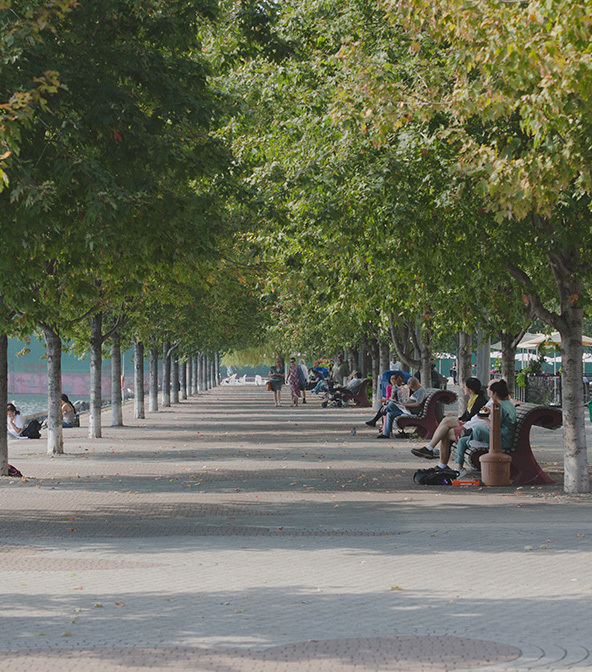 “Sidewalk Toronto” will be an ambitious “smart city” that combines technology and urbanism on the waterfront. Future 3.3 Million sq. ft.
A community rich with opportunity. Discover an 8-tower community rising from the sands along Toronto’s booming waterfront. Stay up-to-date on Lakeside launches, events and more. Lakeside Toronto. Rights Reserved. 2019 © Illustrations are artist’s concept. E. & O. E.
By registering, we will keep you up-to-date on all project news and launches.